The compact Makito™ HD encoder supports up to 1080p60 resolution with extremely low end-to-end latency. 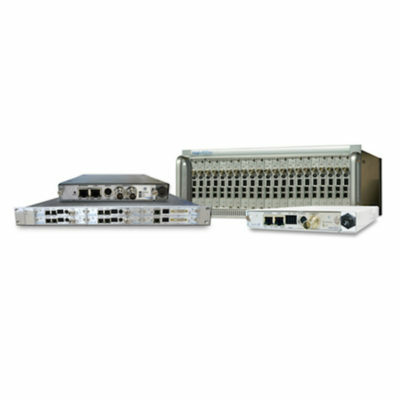 The Makito is ideal for multi-channel enterprise IPTV and digital signage deployments, and for mass HD distribution environments such as schools, medical facilities, stadiums, and auditoriums. The compact Makito™ HD encoder supports up to 1080p60 resolution with extremely low end-to-end latency. 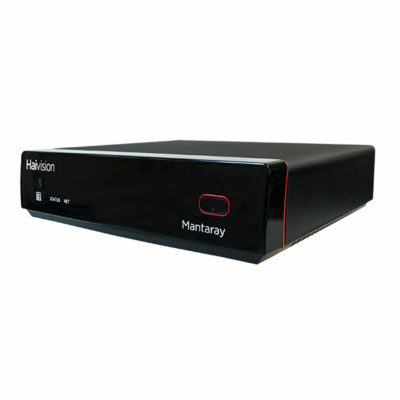 The Makito is ideal for multi-channel enterprise IPTV and digital signage deployments, and for mass HD distribution environments such as schools, medical facilities, stadiums, and auditoriums. 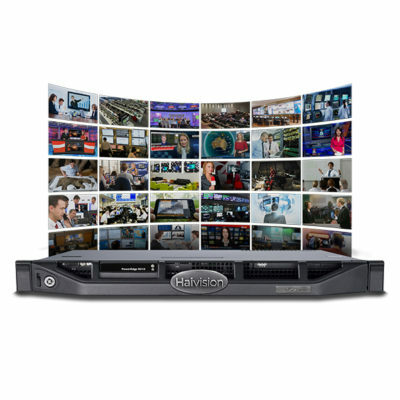 The Makito encoder can output a variety of stream types – unicast/multicast TS, RTSP, RTMP – and multiple bitrates (MBR) to various destinations concurrently, serving desktops, mobile devices, set-top boxes, signage players, recorders and streaming servers. The Makito enables snapshots, logo application, and Selective Mute™ to provide complete control and identification of sources and destinations directly from the encoder.